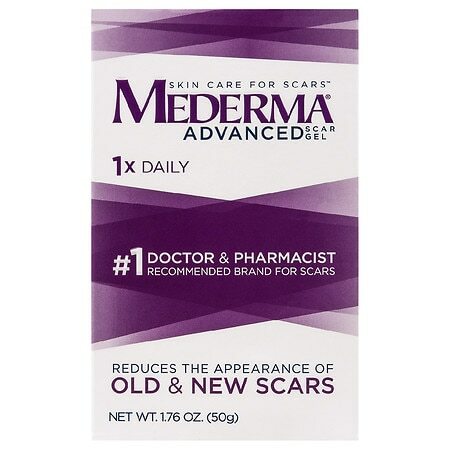 Mederma Scar Gel - 1.76 oz. This product, with Cepalin botanical extract, is specifically formulated and clinically shown to soften, smooth and reduce the appearance of old and new scars. For scars resulting from: Injury, Surgery, Burns, Acne and more. #1 doctor and pharmacist recommended brand for scars. 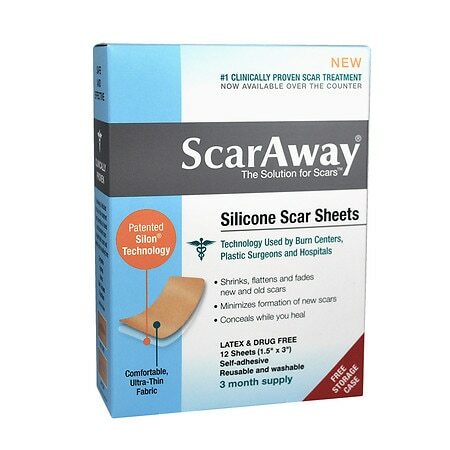 The Solution for Scars™ Comfortable Ultra-Thin Fabric Significantly improves the appearance of existing scars. Helps prevent the formation of new scars. Professional Grade Technology used by Burn Centers and Plastic Surgeons. Latex Free. Free Storage Case Inside. 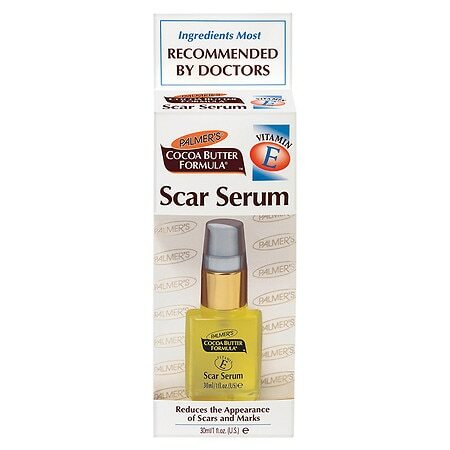 VERY POPULAR - Serica Moisturizing Scar Formula - 1 oz.